Presenter Patrick is joined by Julien RIO, Head of Marketing EMEA/ASIA at RingCentral. Julien and Patrick initially discuss the changing requirements in modern contact centres. Julien tells Patrick that digital channels are becoming more and more important when it comes to providing great customer experience, CX. New generations are using digital communication natively but event older generations are now using digital channels on a day to day basis making it vitally important in the modern contact centre. 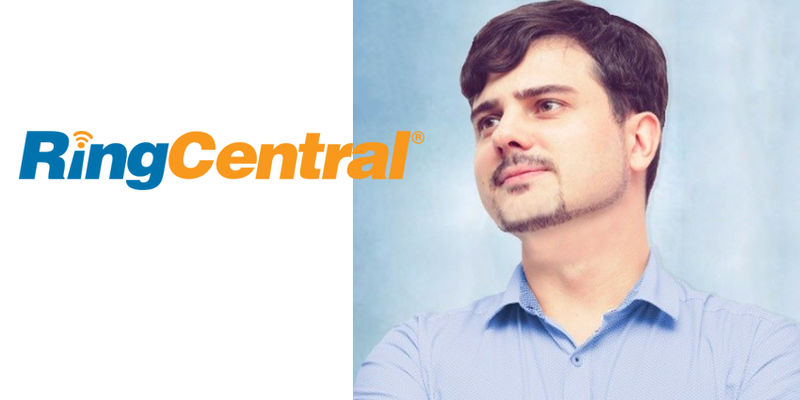 RingCentral has reacted to these changing trends with the release of RingCentral Engage Digital, Julien tells Patrick all about it. Julien explains that Engage Digital is a unifying platform that aggregates messages that arrive from different digital communication channels, making it easier for business to manage and respond to communication from customers. Email, chat and social media channels are all covered and RingCentral Engage Digital then uses artificial intelligence to allocate the different enquires to the best agent with any business. Julien is thrilled by the feedback that they have had from customers, by simplifying the process for service providers RingCentral can allow businesses to transform their CX provision more easily. Presenter Patrick Watson and Julien Rio from RingCentral.